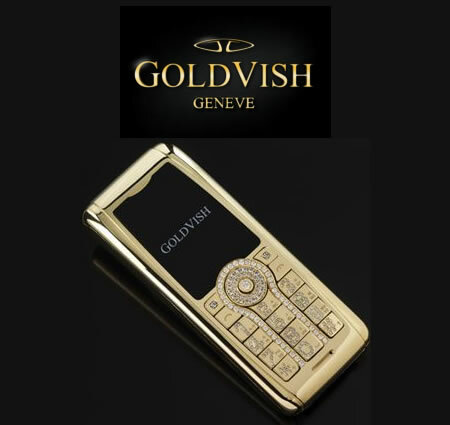 Next month GoldVish (manufacturers more expensive in the world in mobile telephony), opened a store in Geneva, Switzerland. 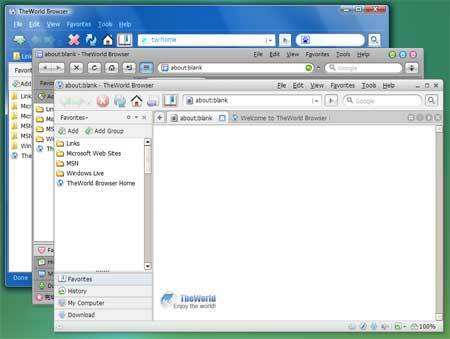 TheWorld Browser is a tiny, fast, yet free, secure and powerful web browser. 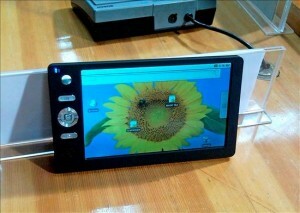 It features multi-tabbed with multi-threaded frame browser. 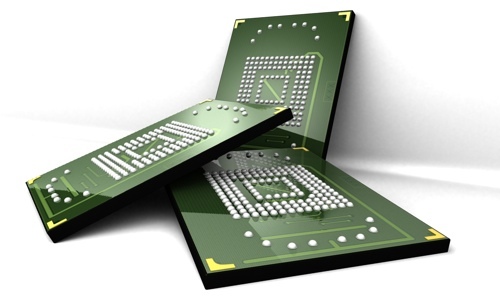 Nobody doubts today that the SSD discs are the future, especially with the steady increase in size that we have been seeing in recent times, that make feasible discs have 32 or 64 GB already at the present time. But if what we want is the largest website in the world, this site contains 8100000000000000000000000000000 pixels… is, so you can get lost in the universe. 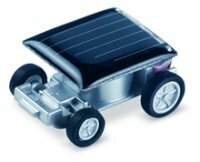 The smallest solar car of the world!